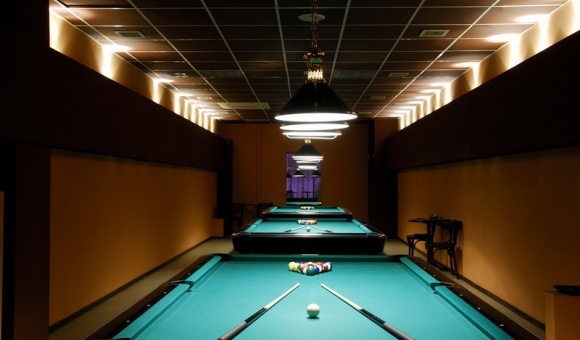 Germes Pool and Billiards in Balkansky Shopping Mall is the second club of the Germes Chain. 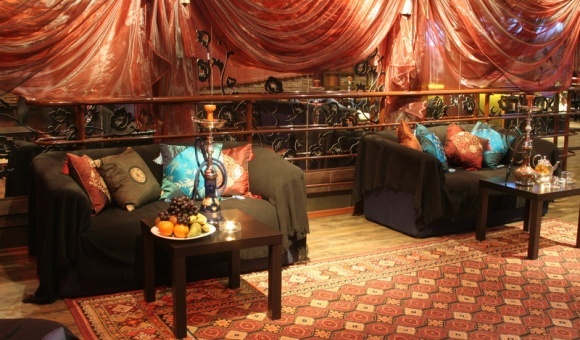 The club is located on the 5th floor of Balkansky-6 Shopping Mall. 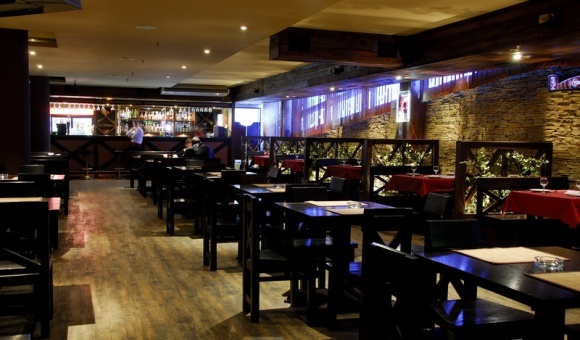 The club has all the necessary conditions for celebrations with families and friends as well as large company groups. 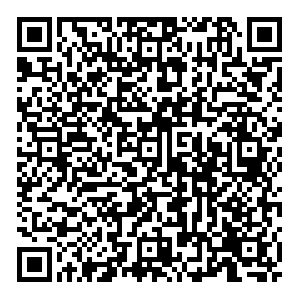 The staff of the club will be happy to assist in organizing a corporate function, a banquet, a birthday party or a tournament. 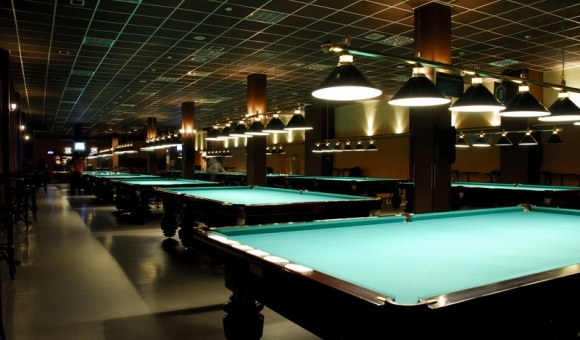 There are 18 game tables installed in the club: 7 pool tables and 11 Russian billiards tables. Two more tables are for table tennis.